mTrip has launched an all new mobile white label solution for tour operators and travel agencies. Targeting the modern day needs of tour operators, the 100% offline mobile app aims to improve customer satisfaction, visibility and relationships with their customers. 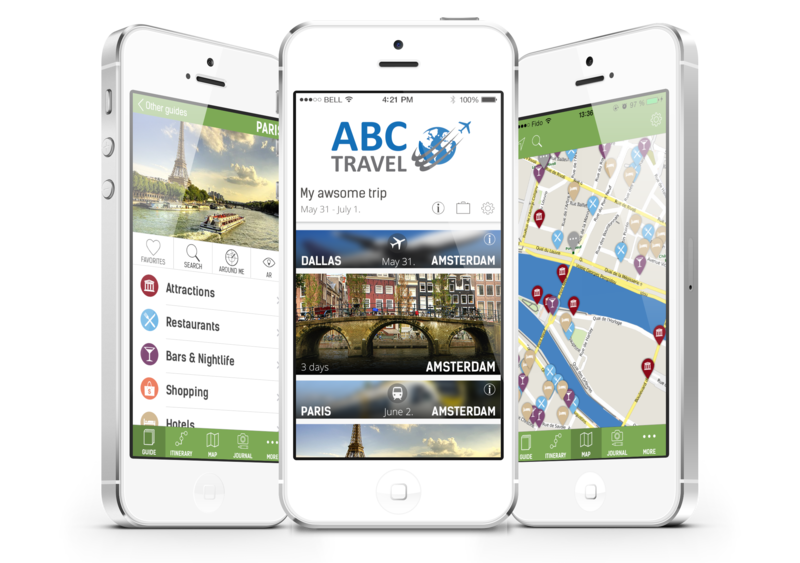 Tour operators can send their customers an invitation to download a branded application for their iPhone or Android in place of the traditional paper printout. 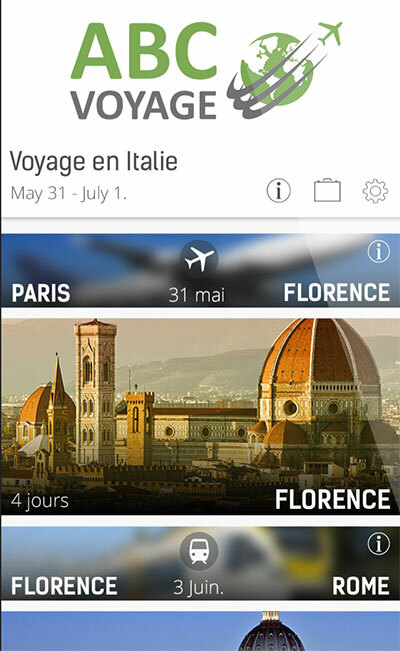 Upon opening the app customers would have access to their entire trip, starting with a trip overview. The trip overview includes detailed trip information including their transportation and accommodation details, travel documents, a full destination guide for each stop on their trip, offline maps & navigation and other important information to help them. mTrip’s analytics shows that app itself is opened 8 to 10 times a day during the customers trip, bringing the focus to the tour operator’s brand. It also gives the customer the comfort in knowing that the tour operator is there to support them before and during the customers trip. That the relationship doesn’t end after the application is sent. Some of mTrip’s first clients to publish an app include America’s largest travel agency organization, Travel Leaders Group and major inbound tour operator Exotissimo in Asia. To learn more about the solution, visit our product page. Have questions? contact us at sales@mtrip.com and we’d be glad to help! KitzGuide Mobile App is ready to help you hit the slopes and shops in Kitzb... Samoa Smart Guide launched for iPhone and Android with a 5 Star Rating!